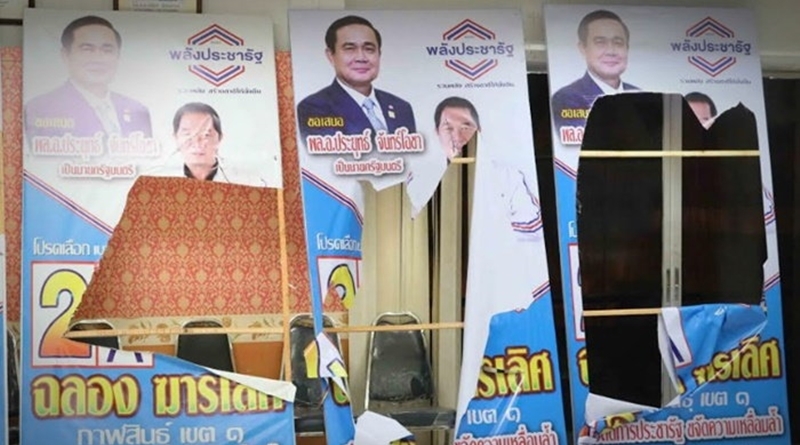 A 54-year-old Slovenian man living in the northeastern Thai province of Kalasin was arrested yesterday (Feb 18, 2019) and charged with damaging election campaign posters bearing a photo of Prime Minister Prayut Chan-o-cha and a local election candidate, Sanook.com reported. 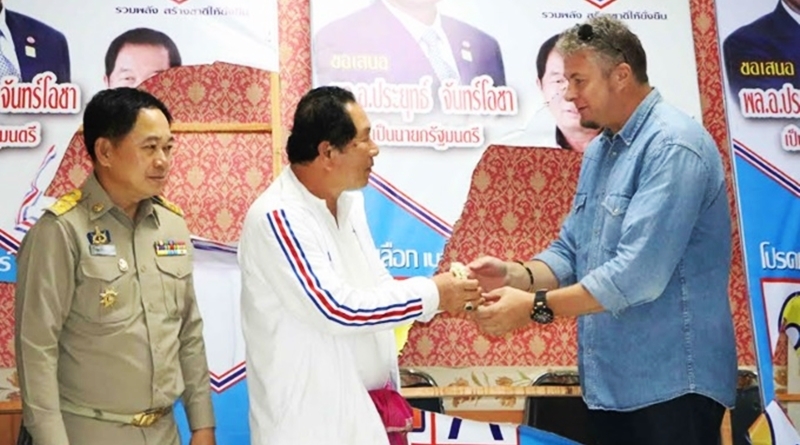 The foreigner said he damaged the posters because he was angry that his Thai wife helped a local election candidate campaign for votes during the past two weeks and left him alone at home. 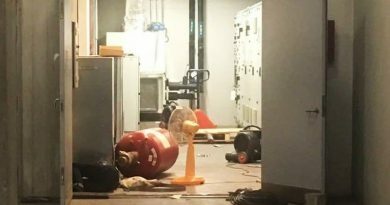 Police said the incident had no connection with the ongoing Thai election campaign. 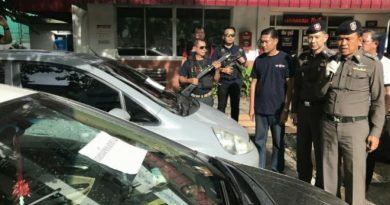 “He was just upset that his wife left him alone and hungry while she campaign for a local politician,” said the police. 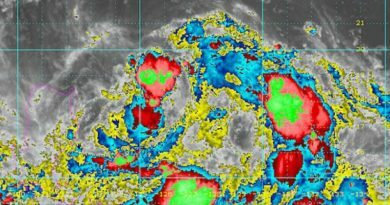 ← Hail storm hits Thailand bigtime in Lampang.